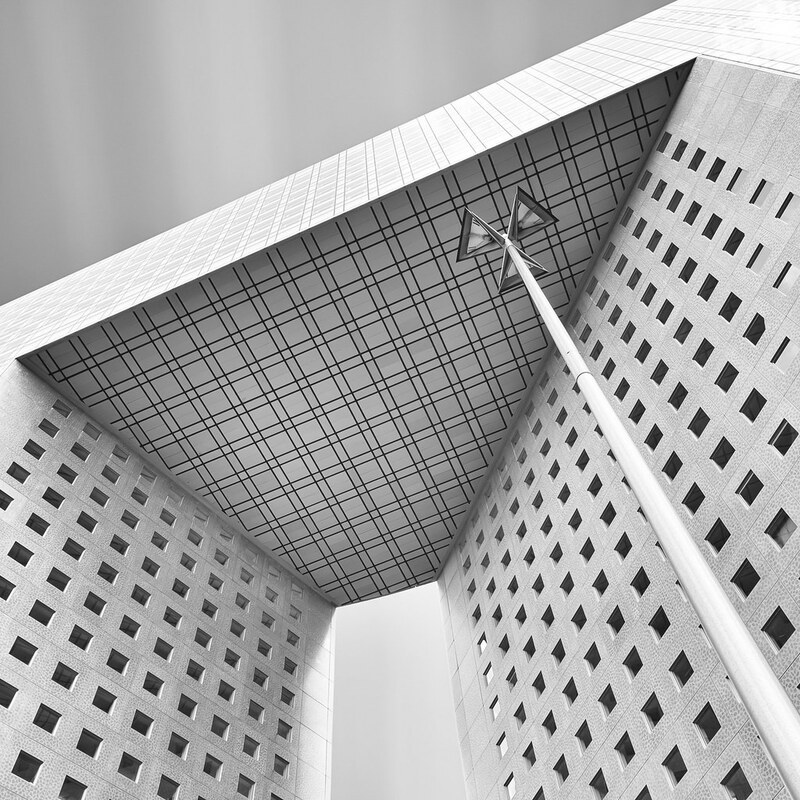 My flickr contact Giles McGarry posted this great image of the La Pacific building in Paris, France. The square crop, the angle, the various patterns and shades and facets, and even the street light help make this minimalistic image great. Sometimes I have a problem with what long exposures do to skies and clouds but here it’s less distracting from the subject. Very nice work.